How much horsepower will make you happy with the Kia Stinger? 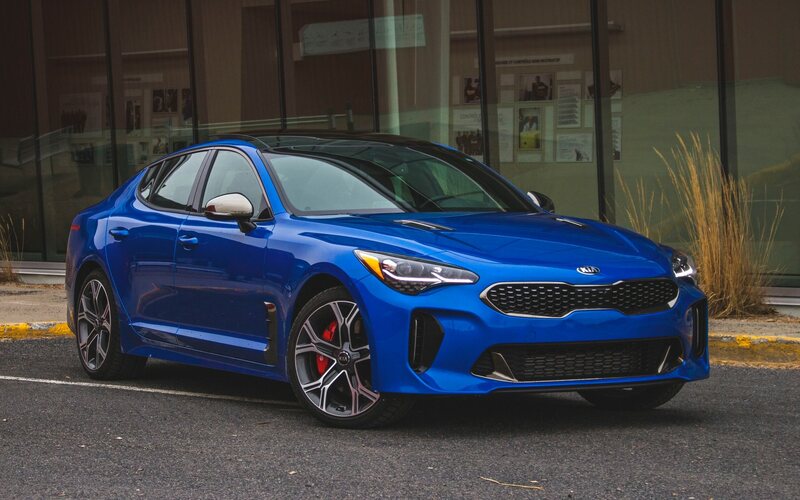 Lease Buyout - How to get the best deal on a Kia Stinger! Which aftermarket intake brand are you running in your Stinger?